Copyright © 1993-2019 CFM Performance. All Rights Reserved. All CFM Performance products are proudly 100% MADE IN USA from 100% american raw materials. Will fit any year Polaris RZR 570 and RZR 800. Will fit any year Sportsman 570SP 850SP 850XP and 1000XP. Will give you about 2" of lift. Depends on model and shock settings. They are sold in sets of 4 spacers, 1 for each shock. Will work with stock shocks only. Made from 7075 series aluminum. The same strength as steel, but lighter and much more corrosion resistant. Not just a cut piece of tubing. The inside diamter is machined to fit your shock perfectly. The ends are both machined and chamfered. CFM Performance has been serving the ATV community since 1993. 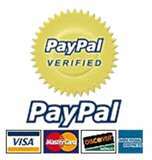 You can buy with confidence, knowing that we will be here after the sale. We have sold thousands of these style lift kits since 1993. A proven design. Ride quality is similar to stock. Still have the ability to adjust preload. Equal performance to High Lifter springs. Eliminates sag in the stock springs. Drastically reduces brake dive and corner roll. Increases load capacity. Usefull when plowing, carrying heavy loads and riding with a passenger. No modifications are necessary to any of your stock components. Can be installed or removed in less than 1 hour. As with any lift of this type, spring compression is required. You may need a coil spring compressor. Available to rent from most auto parts stores for a few dollars. A 1" spacer lifts the ATV 2" because of the geometry of progressive rate suspension. 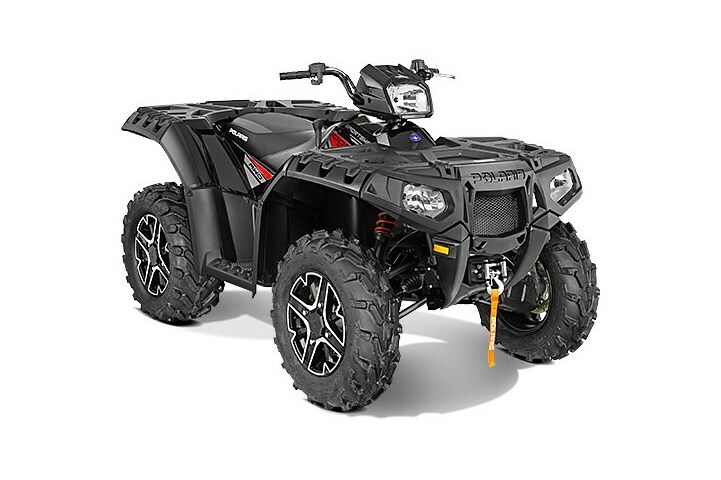 With stock shocks, the weight of the ATV compresses the springs about 1", lowering the ATV about 2". With the lift installed, the weight of the ATV will not compress the springs. This has the same effect as if the shock was 1" longer. A shock that is 1" longer raises the ATV 2". You can see this if you remove one shock bolt and lift the ATV so the mounting hole in the shock is 1" away from the mounting hole in the frame. The only way you would need a 2" spacer for 2" of lift is if the suspension arm was horizontal and the spring was vertical. To install, remove the shocks from the ATV. Compress the springs. There is a "C" shaped collar that holds the spring to the shock body. When you compress the spring, this "C" shaped collar will fall off. Slide the lift spacer on the shock body and replace the "C" shaped collar. Reinstall the shock.